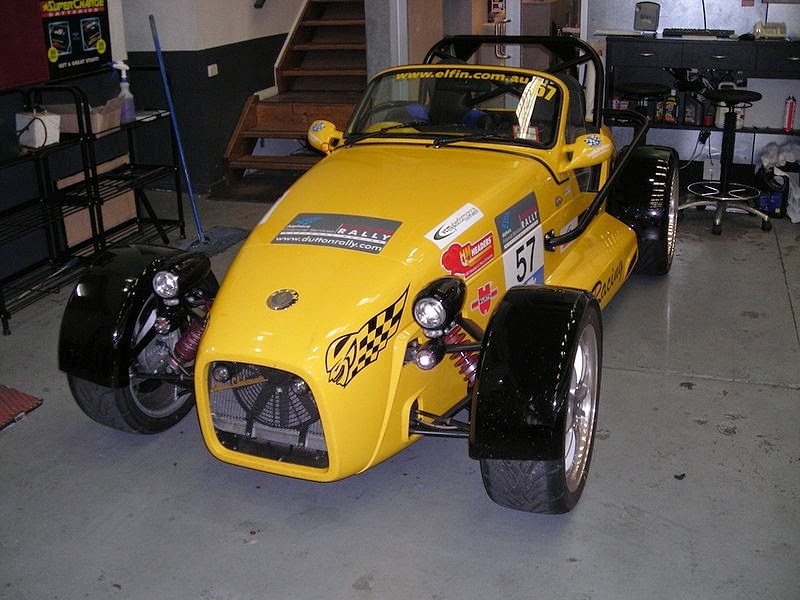 The Elfin MS8 Clubman is a sports car, successor to the Elfin MS7, a Repco-Holden V8 powered Group A Sports Car which won the 1975 Australian Sports Car Championship and the 1976 Australian Tourist Trophy. Sales started in July 2006 with the Streamliner selling for $119,990 and the Clubman for $98,990. Production will be approximately 100 per year between the two models. UK sales began in April 2007, with importing handled by Walkinshaw Performance. 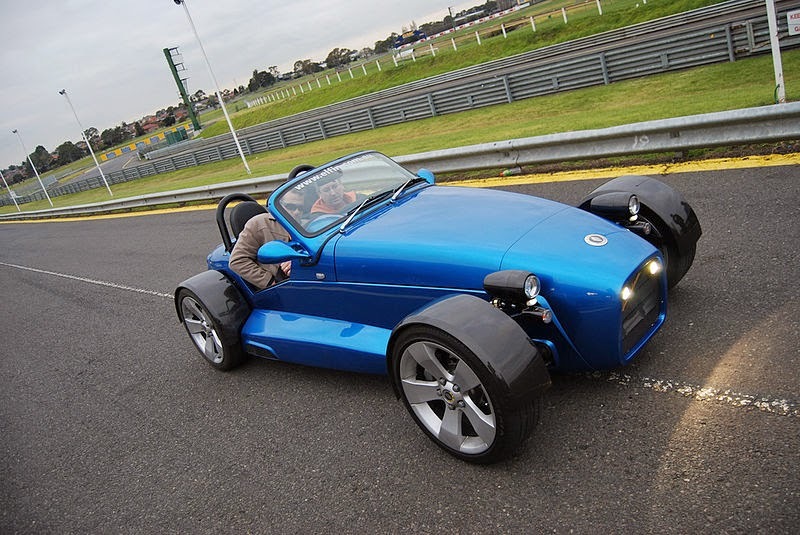 The Elfin MS8 Clubman model has been designed by Elfin Sports Cars and styled by the Holden Design team when Mike Simcoe was Styling Director. 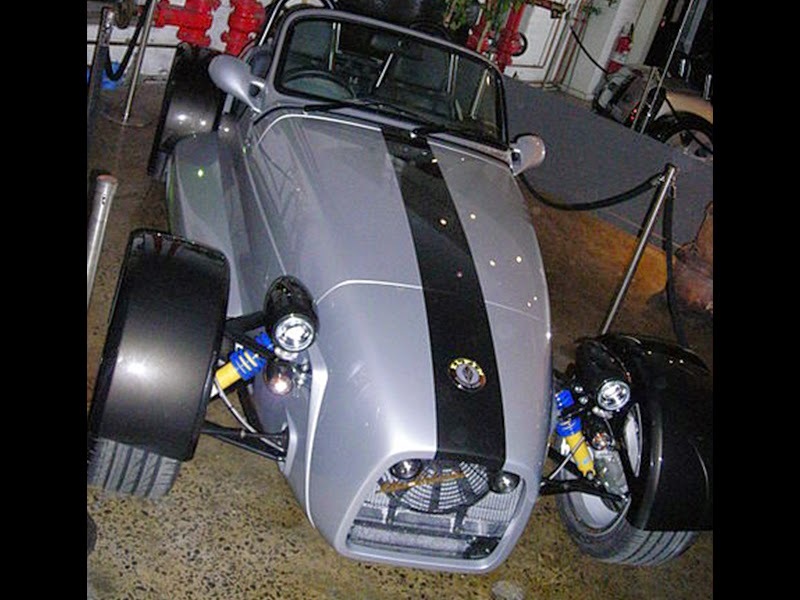 The cars were revealed at the 2004 Melbourne International Motor Show. The Clubman comes in three specifications : Sportster, Roadster and Racer. All are open wheeled configuration. The Sportster is a road registered entry level model with small aeroscreen. The Roadster adds to the Sportster model a full windscreen, removable door panels and two-piece tonneau and the Racer model is a single seat racer for track only. Last updated on 10 July 2013 at 20:33.